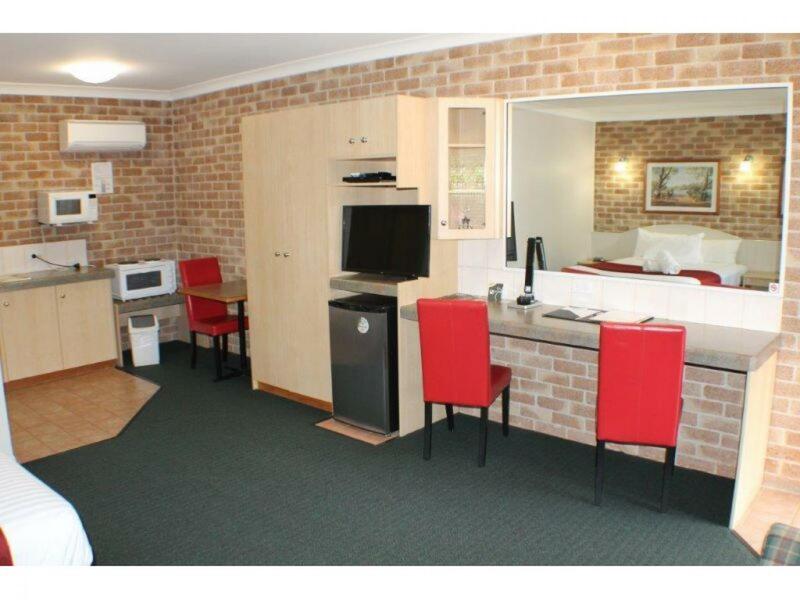 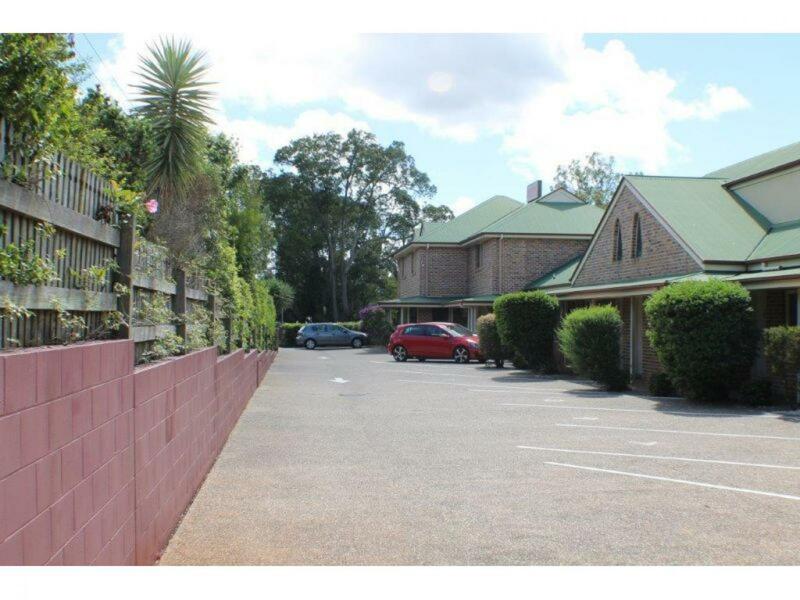 On offer is the Freehold Investment interest of the outstanding Motel situated in the ever-growing town of Toowoomba. 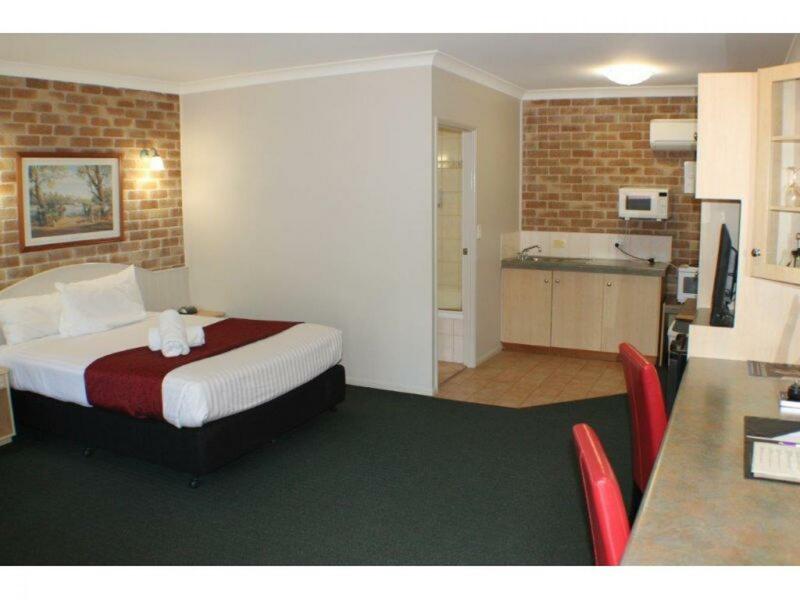 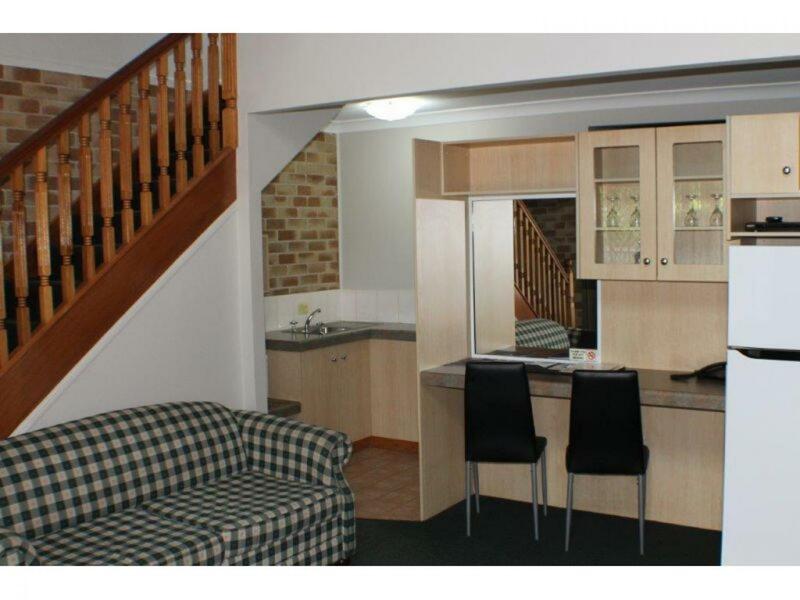 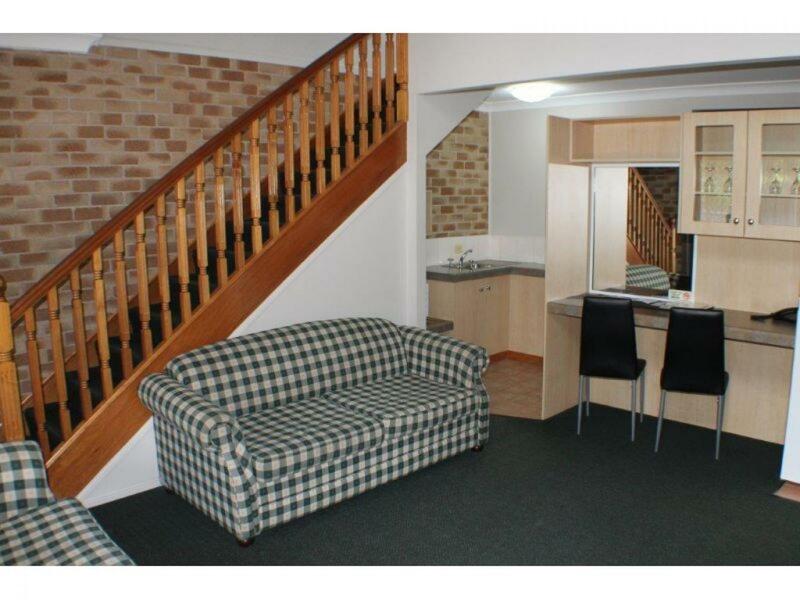 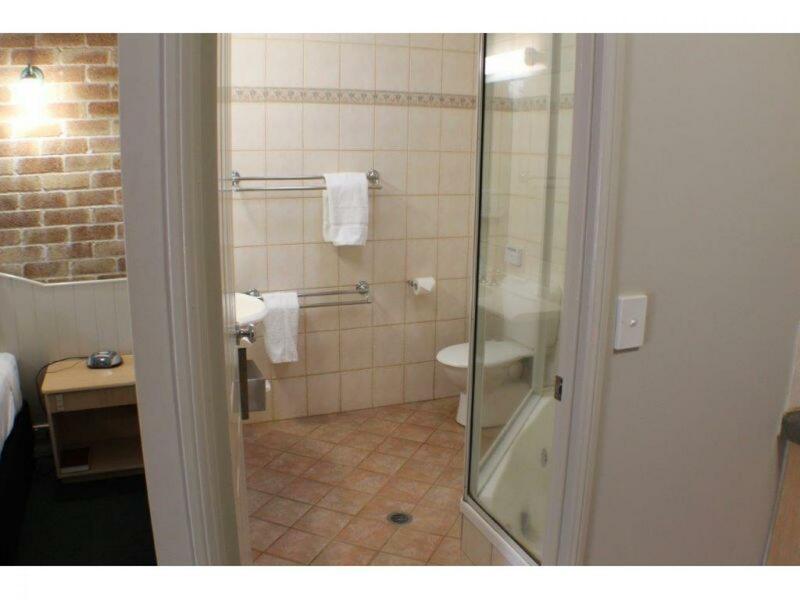 This highly regarded 4 star motel was built to high standard and has been maintained in excellent condition. 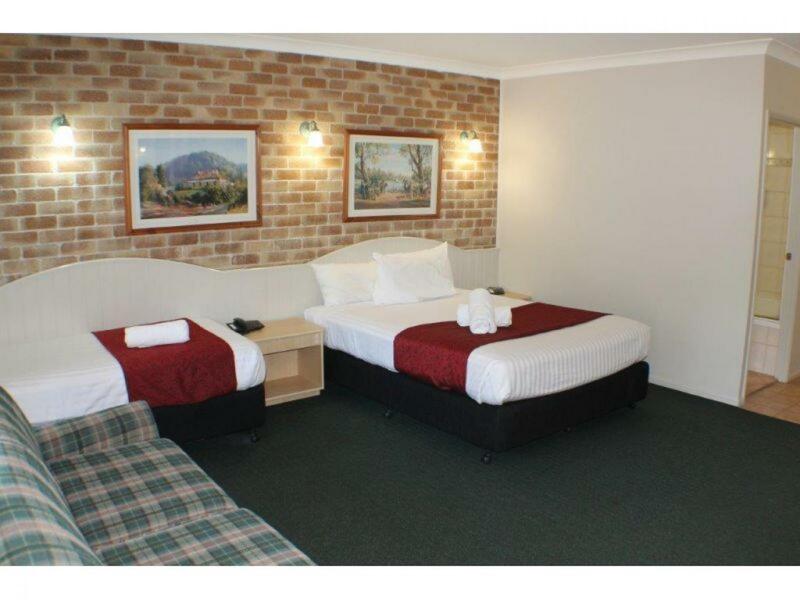 The Motel offers 18 stylish, well-appointed rooms, a large four bedroom residence, salt water pool with a spa and an undercover barbeque area for inhouse guests. 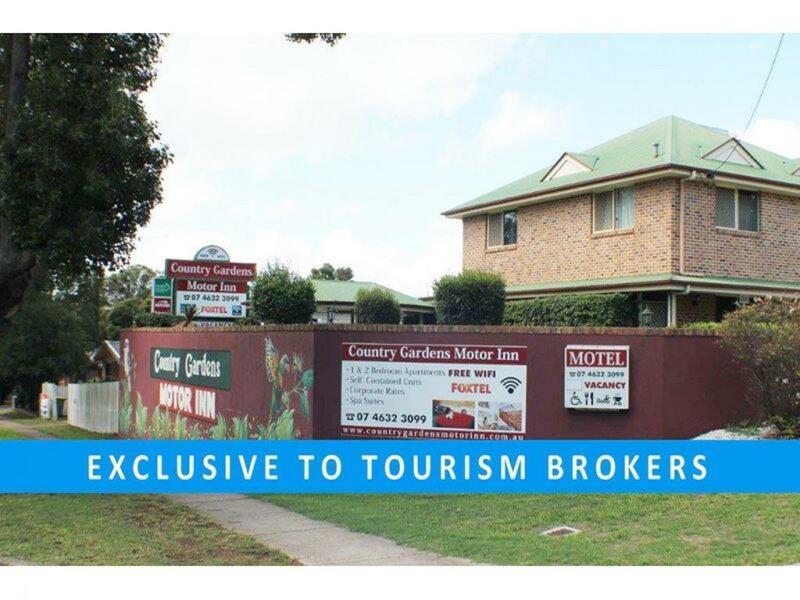 The well-maintained grounds are low maintenance. 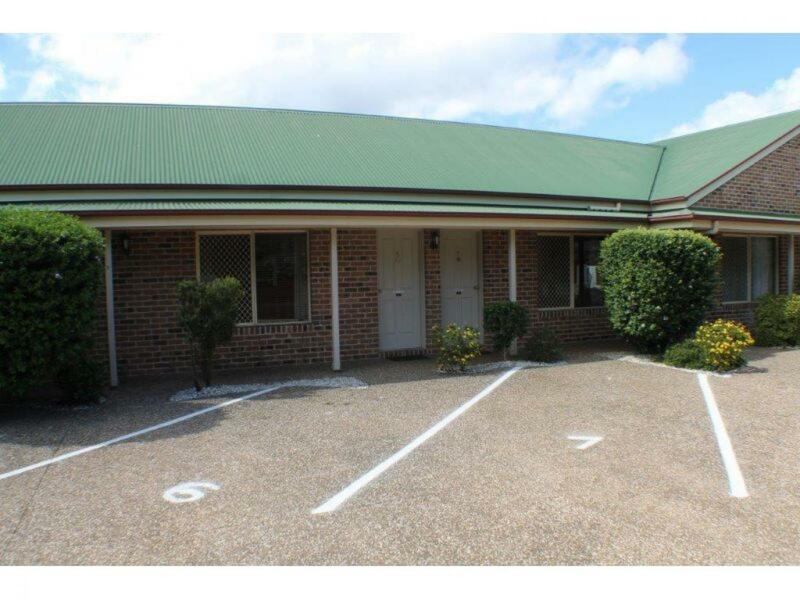 The lease length and rent component will be adjusted at settlement to ensure the tenancy is sustainable well into the future. 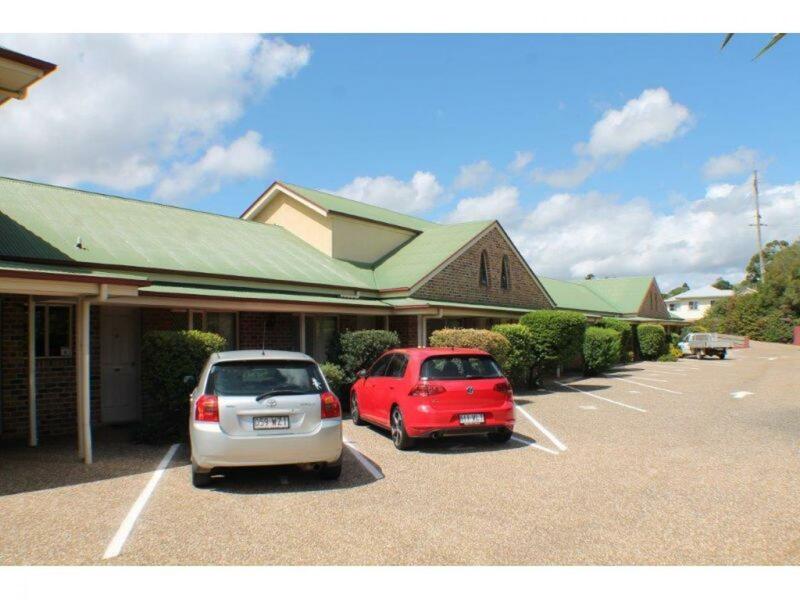 Toowoomba is a major regional town with a population of approximately 150,000. 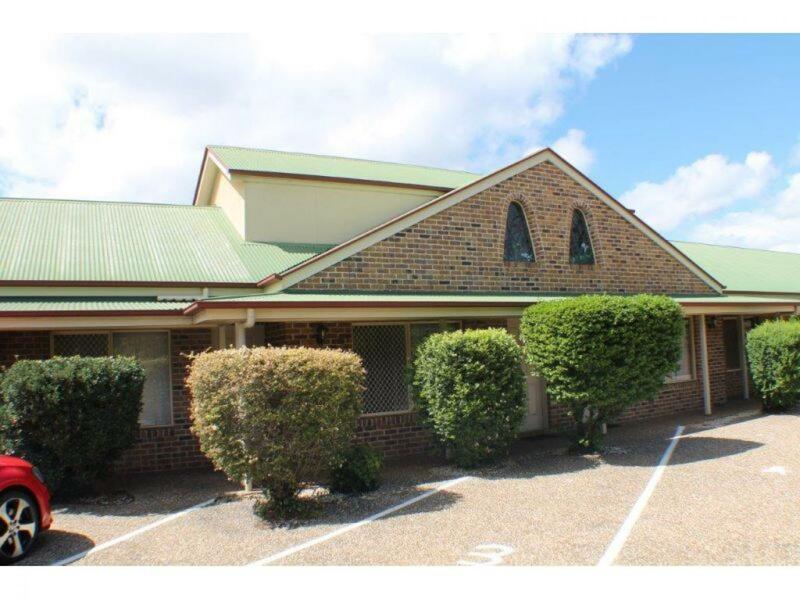 The town has high quality private and public schools, excellent hospitals, the new international ready airport and everything else one would expect, and more from a major regional town. 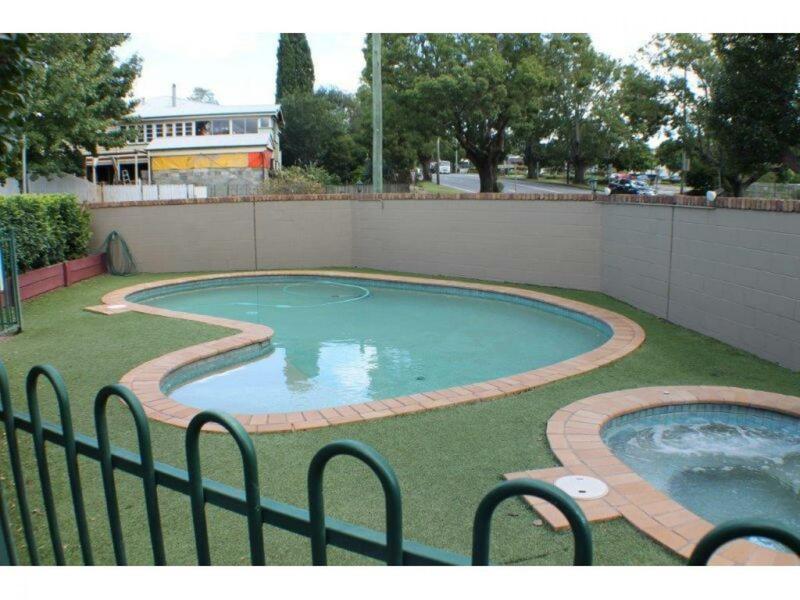 Investments of this calibre are rare - especially in this town, it won't be for sale for long.